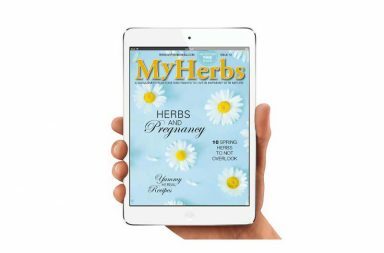 My Herbs magazine is a special quarterly print and digital publication for anyone who is interested in alternative cooking, home grown herbs, and traditional or complementary medicine or healing methods, simply for everyone who wants to live in harmony with nature. 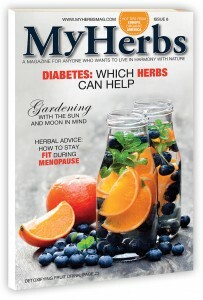 My Herbs magazine was nominated for 2016 Hottest Launches Award in the U.S.
During the course of a disease, it’s good to give the dog a lot of vitamin C to boost their immunity. There are even special syrups you can buy that are made specifically for dogs sick with the cold. 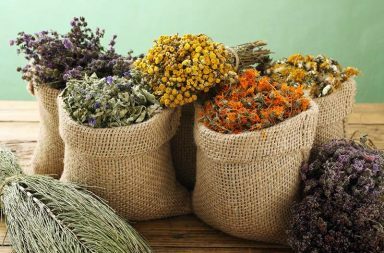 Plantain, echinacea or chamomile syrups are especially effective. 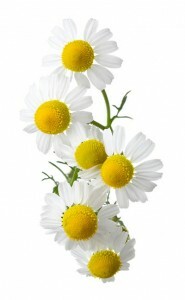 If the dog has a runny nose, try dripping a few drops of chamomile tincture on their bedding. As a general rule for prevention, you should always give your dog the highest quality food possible, while making sure they aren’t gaining too much weight. The bodies of overweight animals have generally lower immunity. 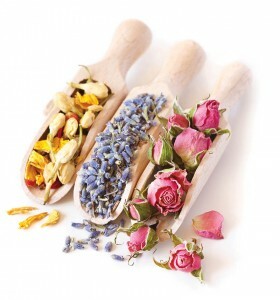 There are also herbs which can support canine immunity. They’re sold in holistic granules, or you can get them separately and sprinkle them in your dog’s food (either fresh or dried). 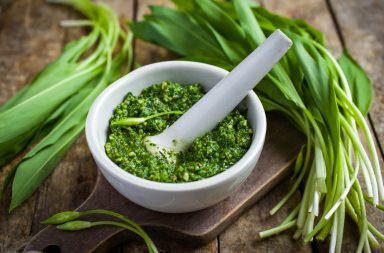 Basil, for example, is ideal to protect against canine laryngotracheitis. Briar also contains a lot of vitamin A and C. If the dog has gut problems, try adding a bit of oregano in its food. Directions: Boil the water and pour it over the ground cinnamon. Let it cool and strain. On a cooking stove, melt the bee wax, flaxseed oil and coconut oil, and mix them all together. Then take the mixture off the heat and let it cool down. 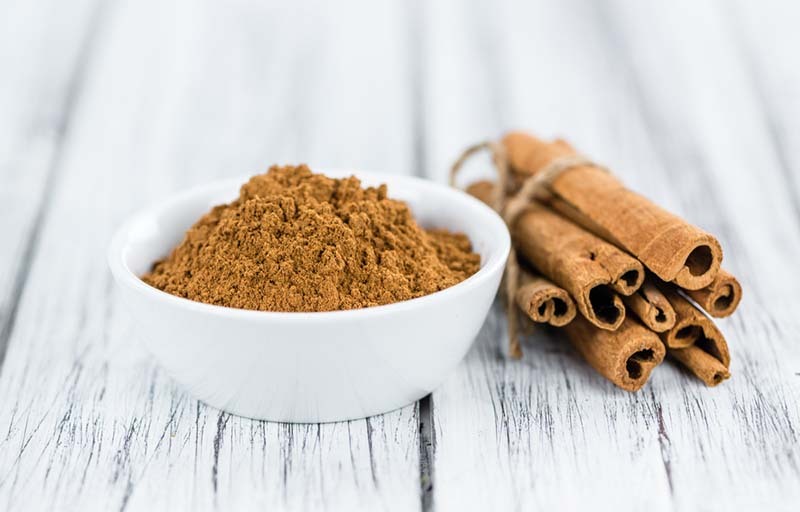 Put the aloe gel, vitamin E and cinnamon essential oil in a blender and blend at the highest speed until the ingredients form a single mixture. Then add the oil-wax mixture and blend some more. Once the cream starts to grow stiff, turn the blender off and put the cream in a clean jar. Apply to the feet in thicker layers, put on some thick socks, and leave it there for some time, ideally overnight. What we eat influences not only our physical well being , but also our mental state. This has twice the impact for our children. Learn how to adjust your child’s diet to help them think, focus and feel better. When talking about child nutrition, people often mention only the physical benefits. But in order for a child to grow well, a properly functioning nervous system is also crucial, as is a good memory, strong learning capabilities and the ability to process stimuli correctly. 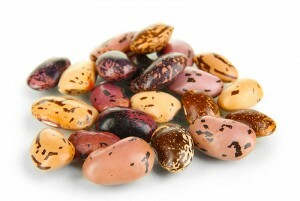 Just like strong bone growth, all these things can be supported with the right diet. 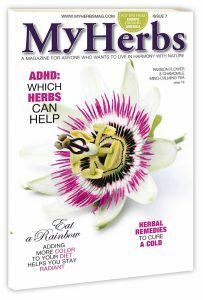 However, every child has their own unique way of discovering the world and processing information, so it can often be difficult to tell if their mental capabilities are somehow related to either excessive or insufficient intake of certain nutrients. We recommend, therefore, that you approach this article as a mere set of suggestions to try out and see what works best for your child. 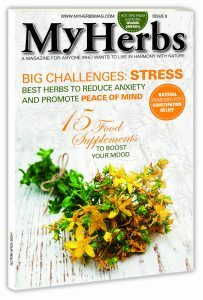 Fish Oil – an Alternative for Antidepressants?